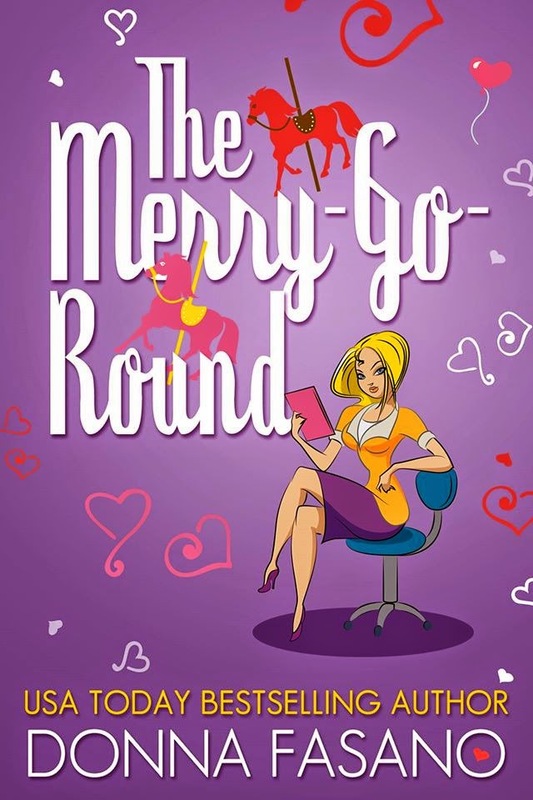 When Lauren divorces her husband, she has one thought on her mind…stepping off the merry-go-round. However, her life quickly turns into a three-ring circus: her hypochondriac father moves in, her ex is using her shower when she’s not home, and her perky assistant is pushing her out into the fearsome dating world. She also has to decide if the dilapidated barn and vintage merry-go-round she was awarded in the divorce settlement is a blessing or a bane. As if Lauren’s personal life isn’t chaotic enough, this slightly jaded attorney is overrun with a cast of quirky characters who can’t stay on the right side of the law. What’s a woman to do? She can allow life to spin her in circles forever. Or she can reach out and grab the brass ring.